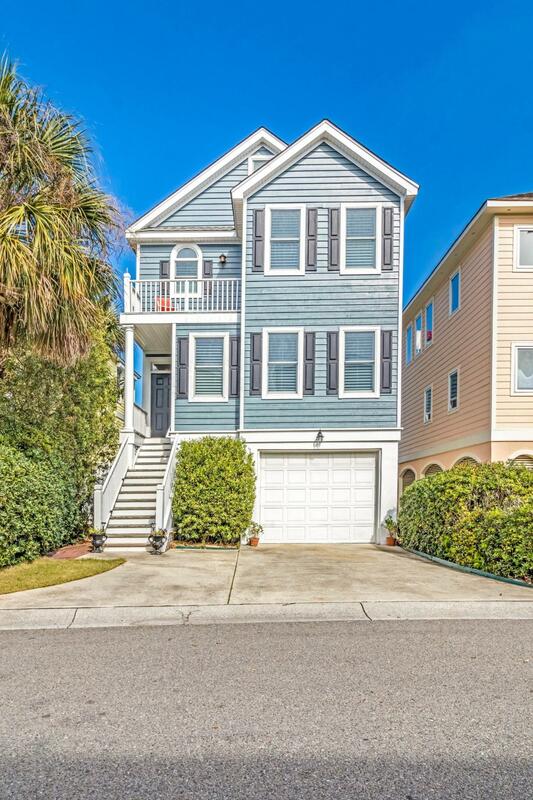 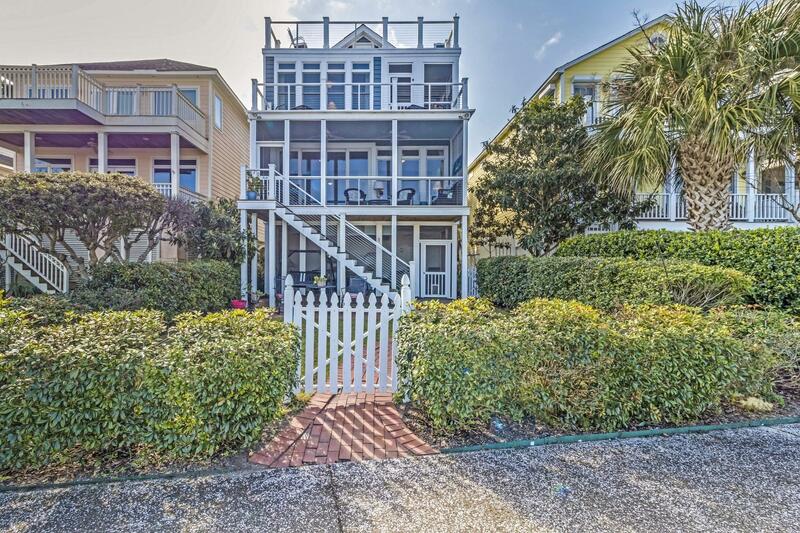 Welcome to 25 Morgans Cove, located in Wild Dunes, on the Isle of Palms, just minutes from historic Charleston. 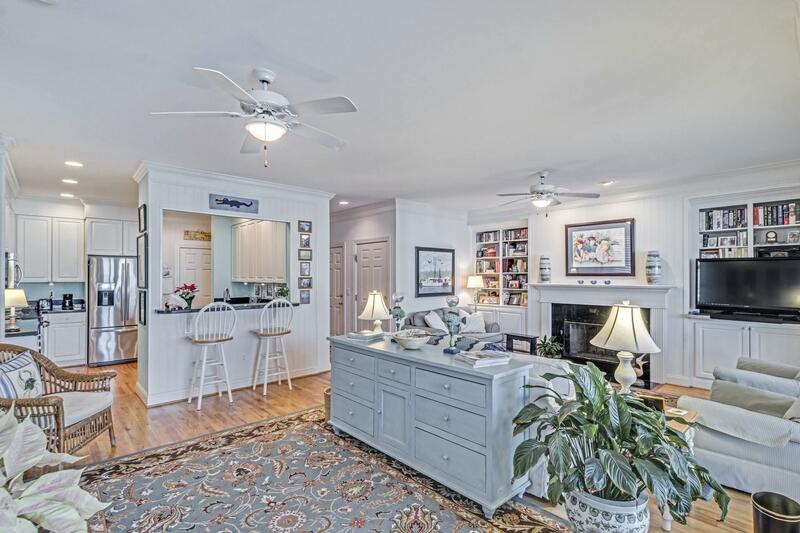 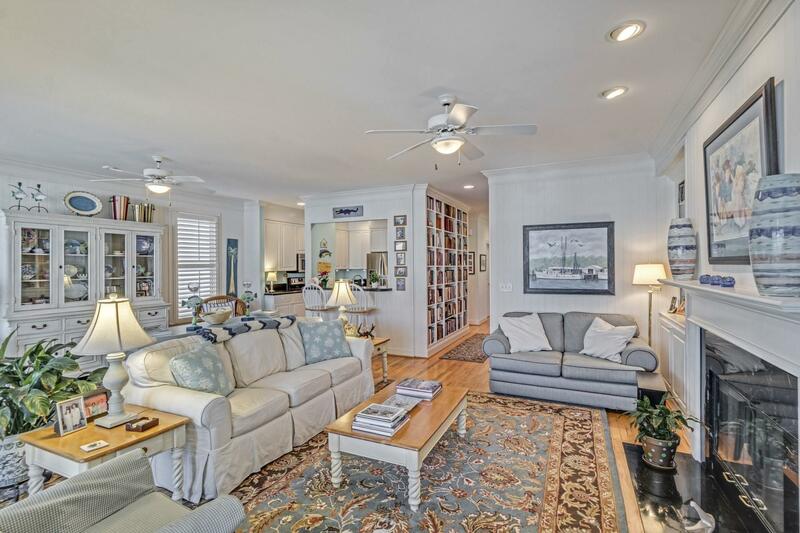 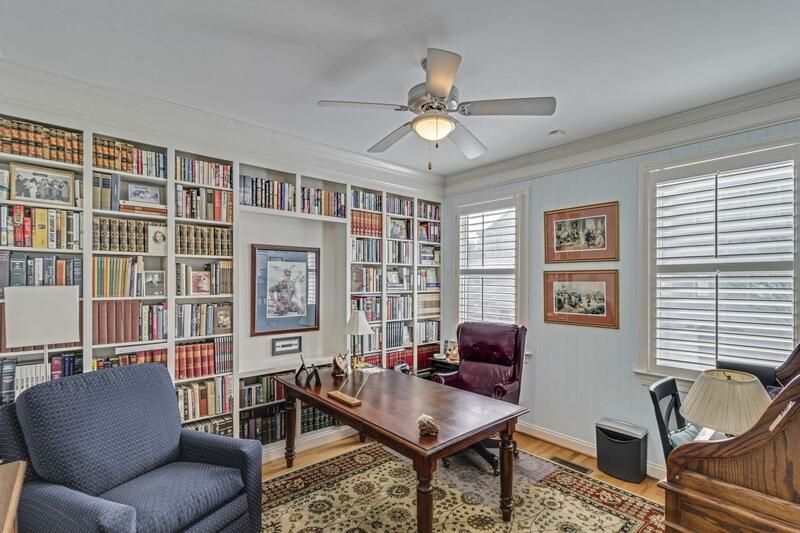 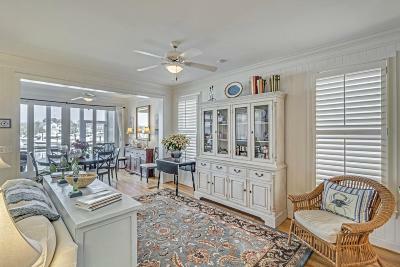 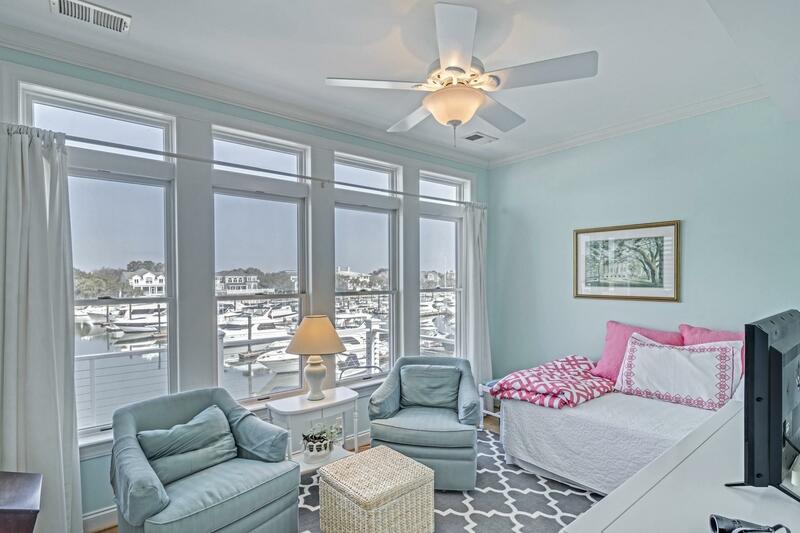 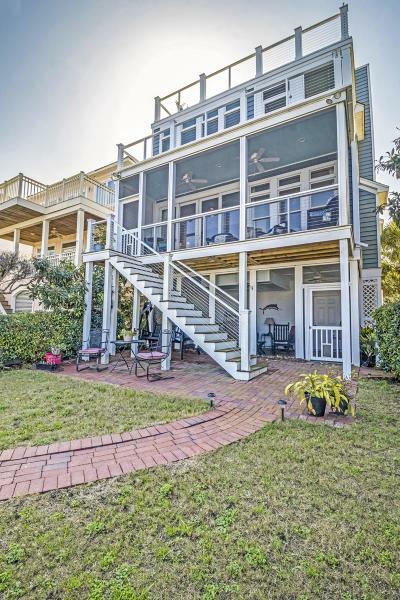 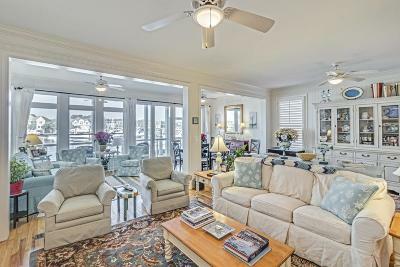 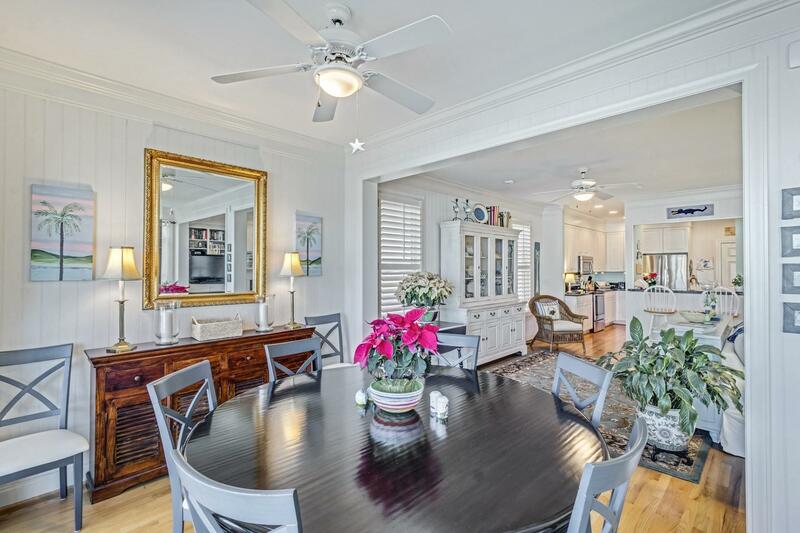 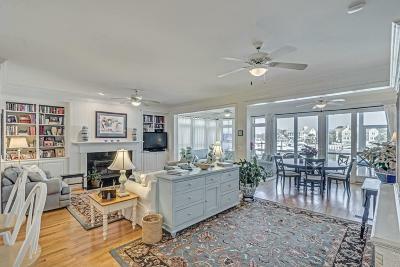 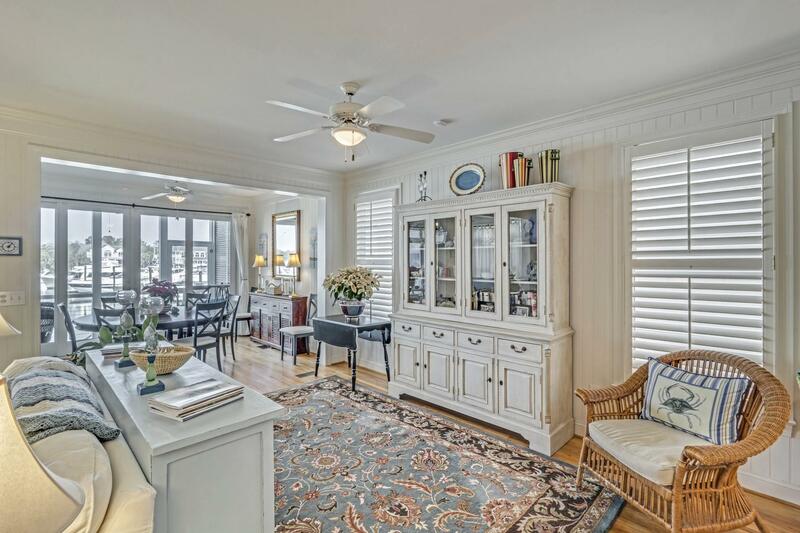 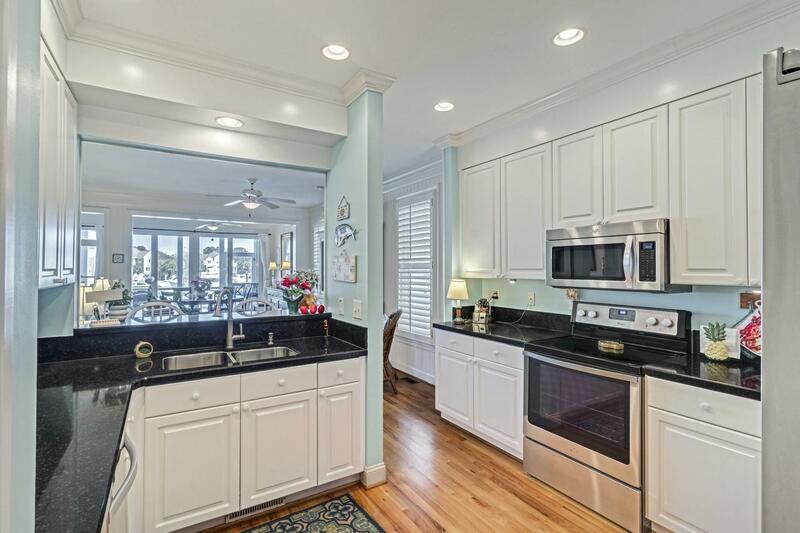 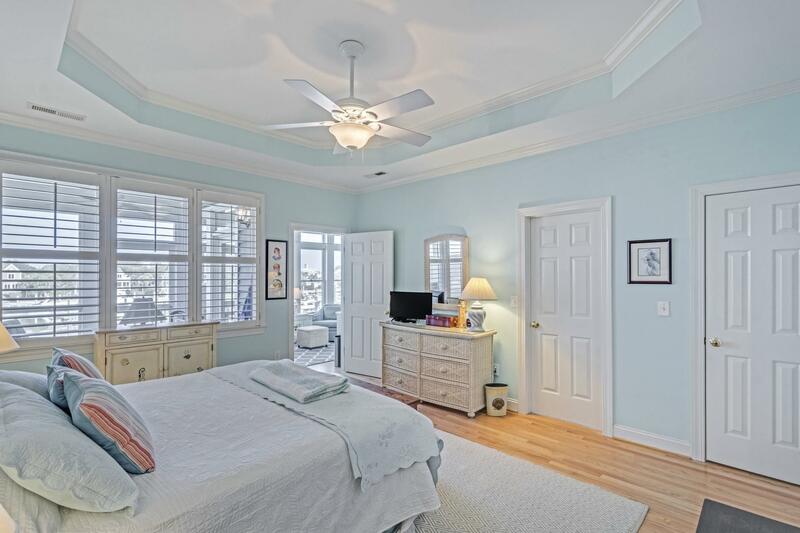 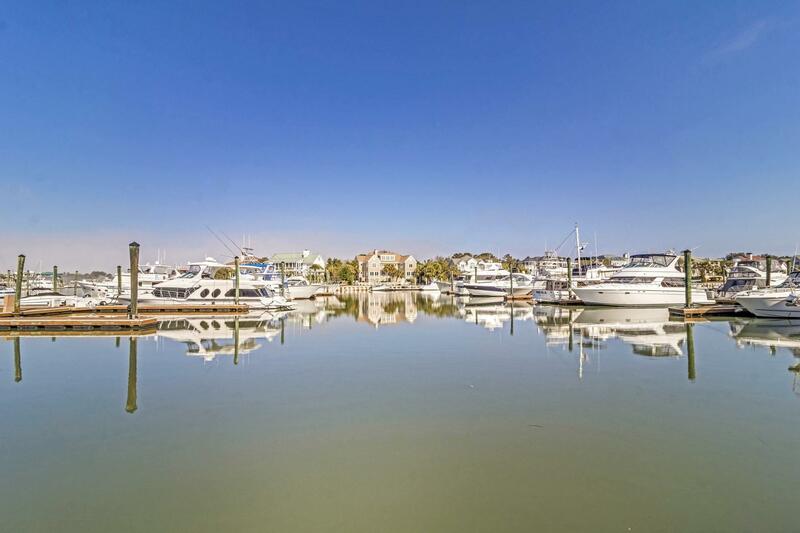 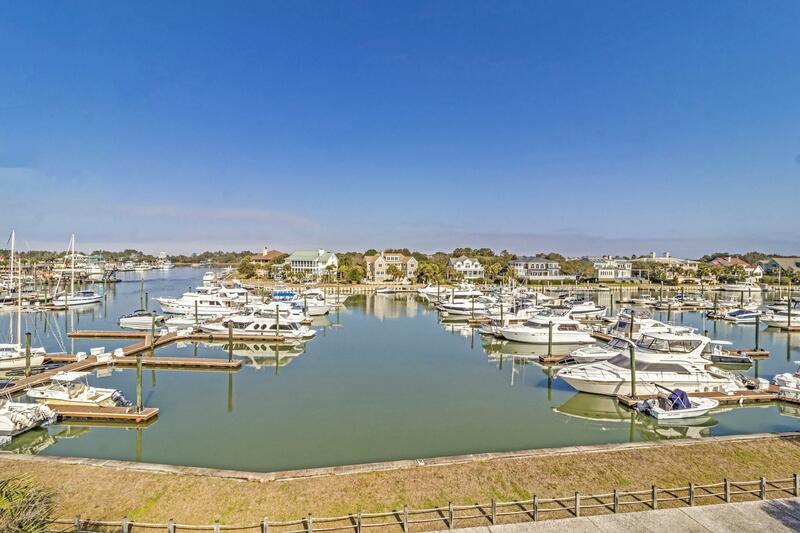 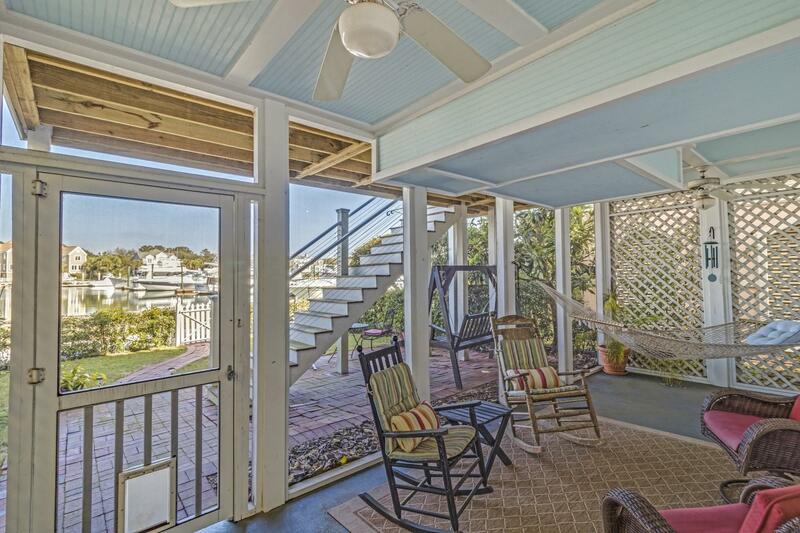 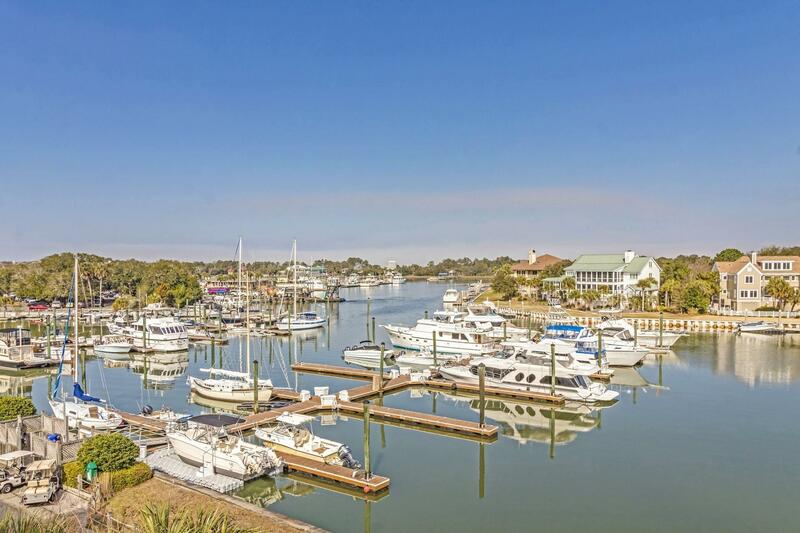 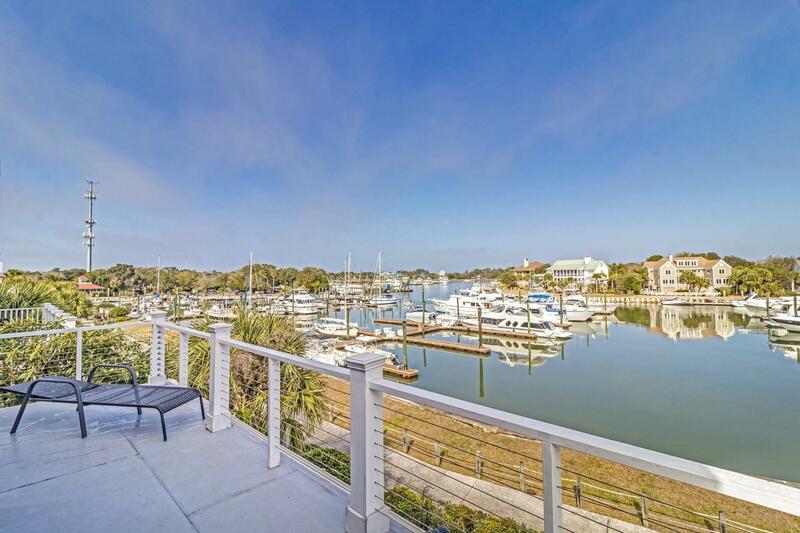 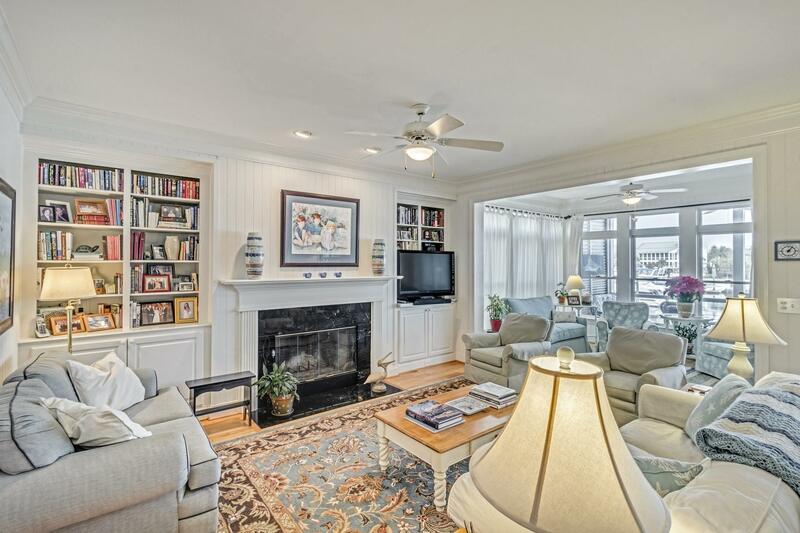 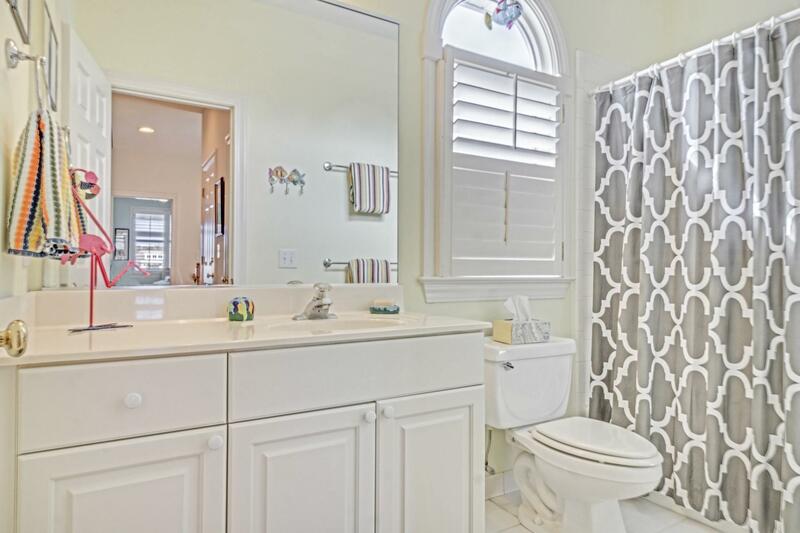 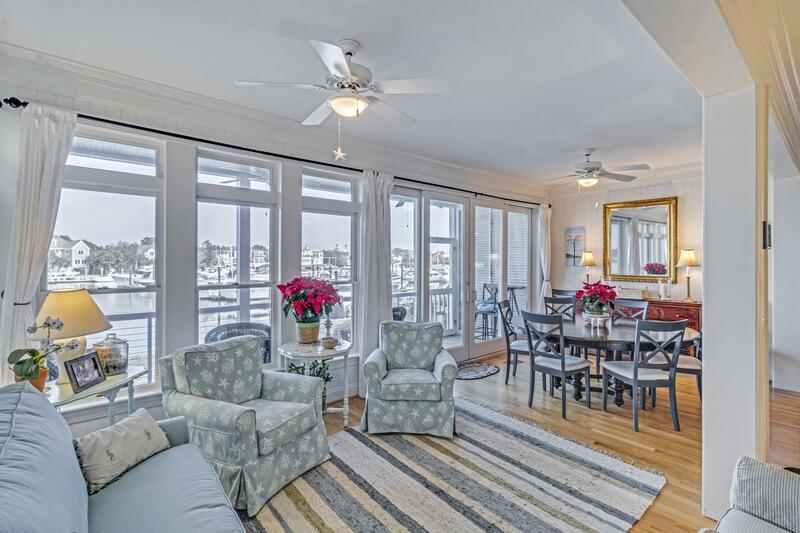 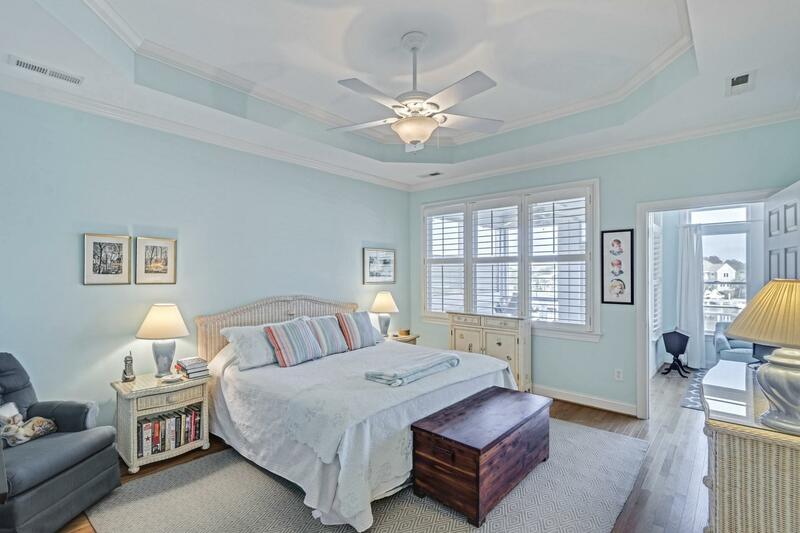 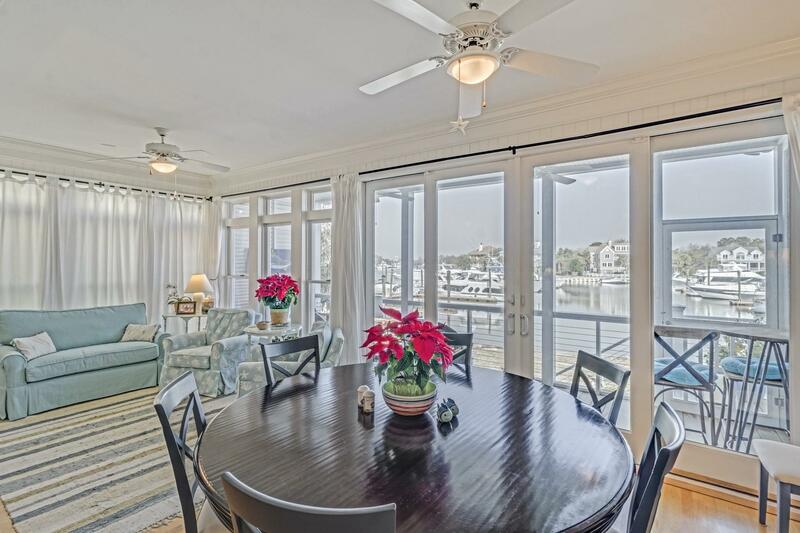 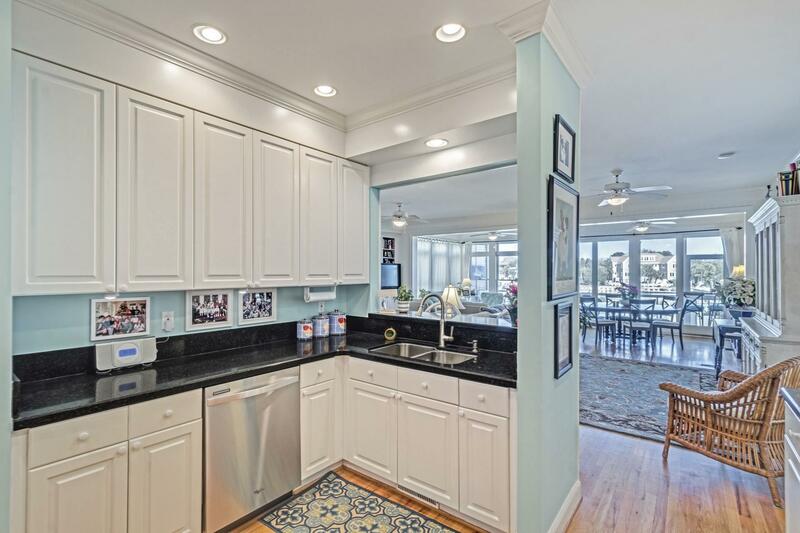 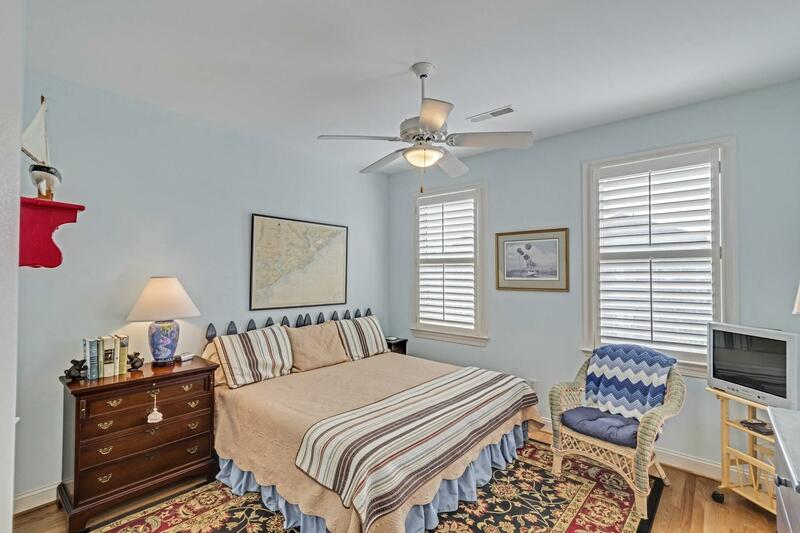 The home has amazing views overlooking the marina, ICW, and sunsets. 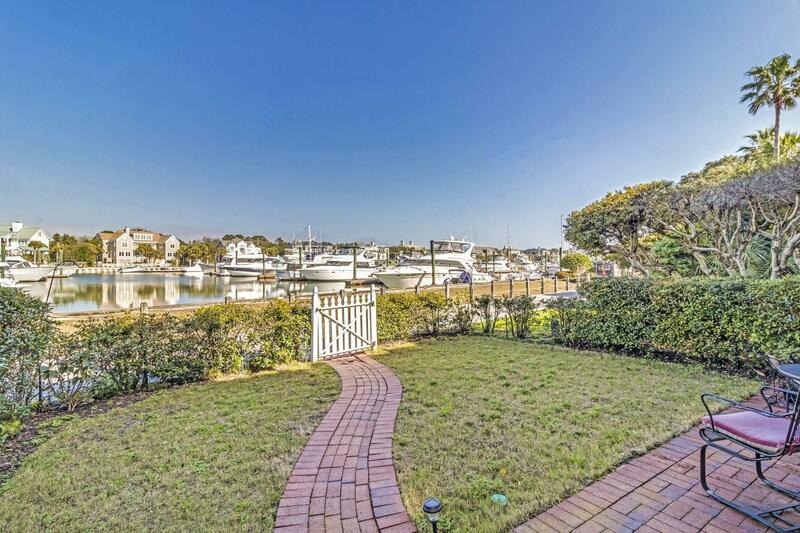 The property comes with 40&apos; BOAT SLIP ON DEEP WATER just steps away from your back porch. 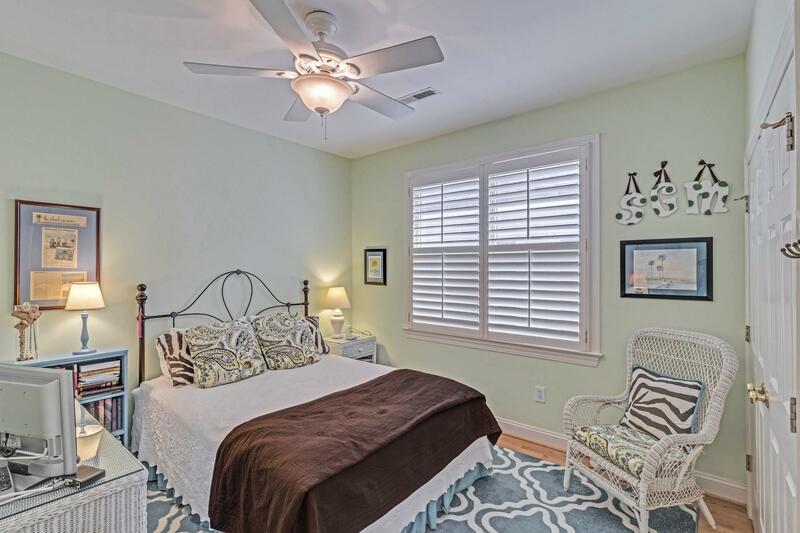 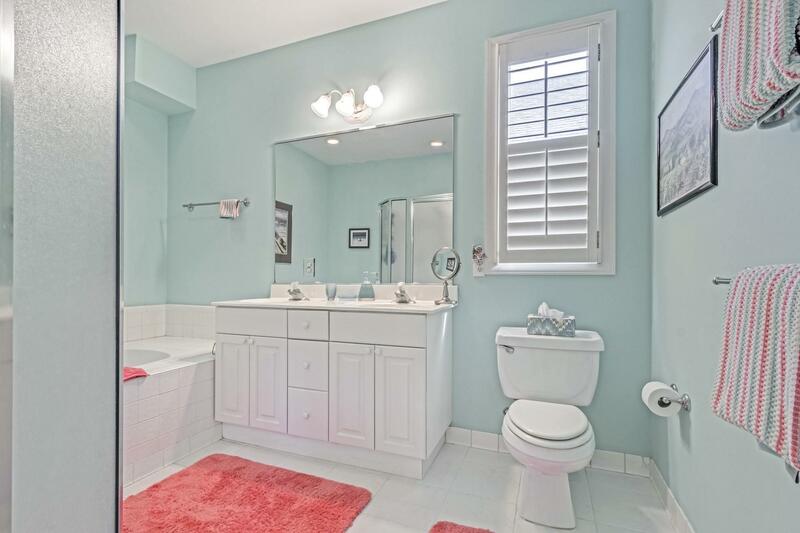 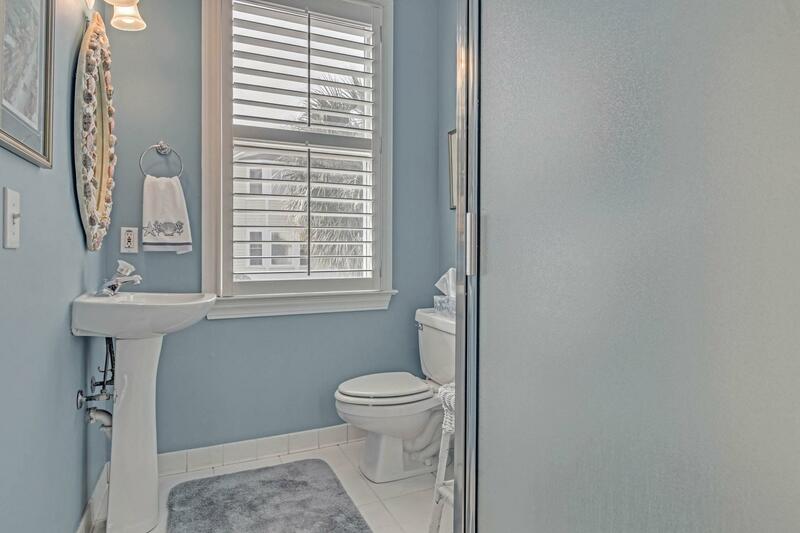 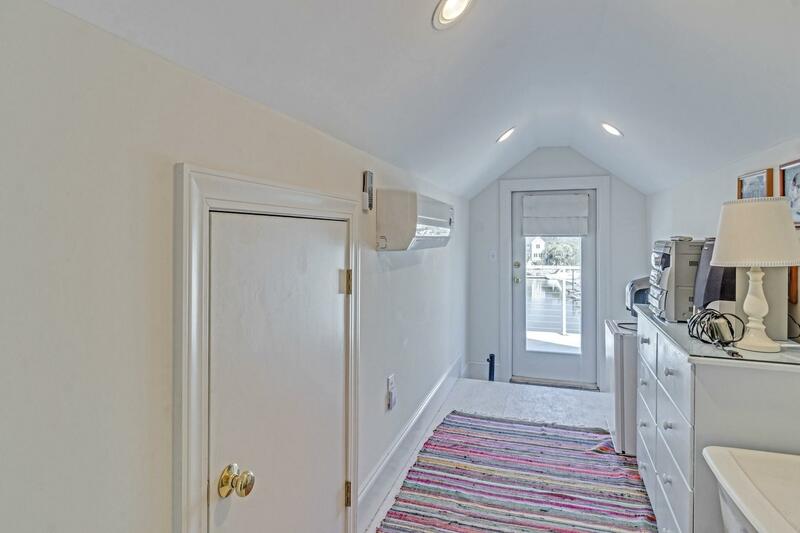 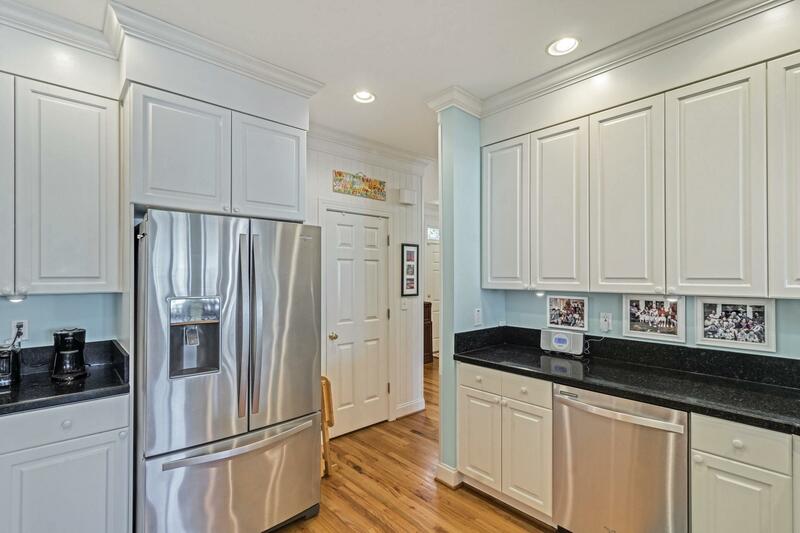 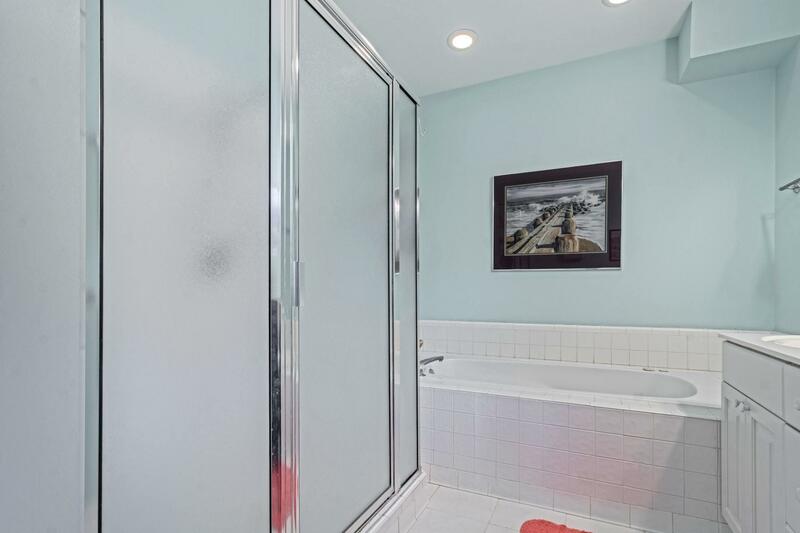 Well appointed 4 bedroom 3 full bath home with roof top balcony. 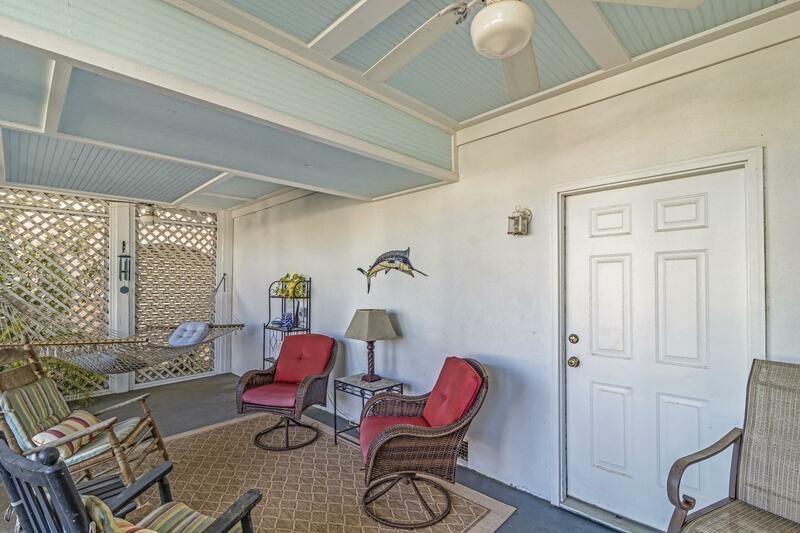 Come see all this home has to offer. 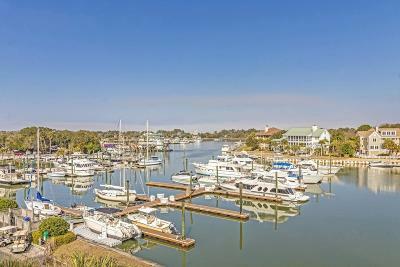 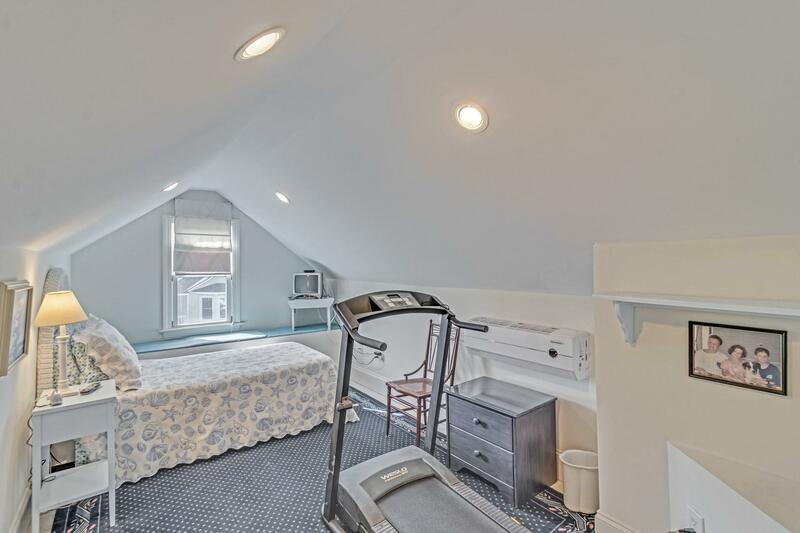 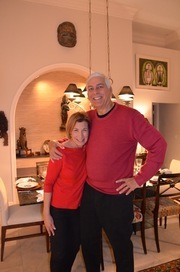 Amenities available are boating, biking, running, tennis, golf, beach, and much more..